If you wish to buy antiques at our store we can often arrange shipping locally or across the country. 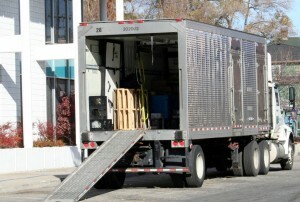 We usually deliver locally to Lake Tahoe, Gardnerville, Reno and Sacramento using my truck. If you are out of our range we can usually arrange very competitive shipping quotes using insured and reliable trucking companies. 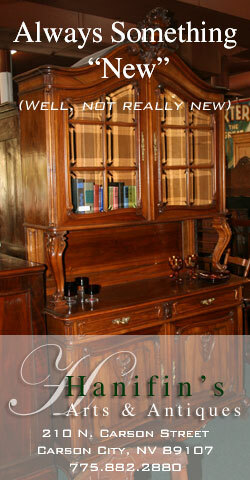 We can place your items on pallets or shrink wrap your antiques so that they ship comfortably and safely. We haven’t lost anything in 20 years. If we ship out of state you are not required to pay Nevada State Sales Tax, which will often save you a substantial amount (7.475 %).